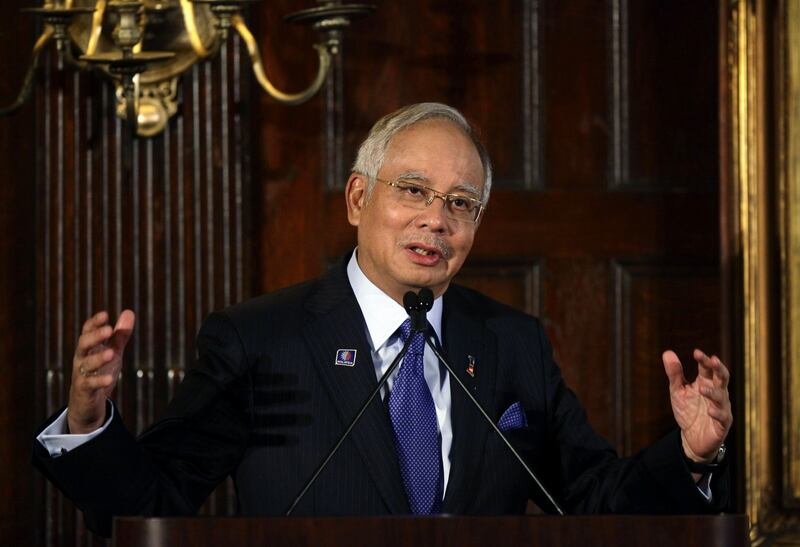 A 600-page interim report, released on the first anniversary of Malaysia Airlines MH370 flight’s disappearance, has failed to reveal solid answers regarding its disappearance, but the Malaysian Prime Minister, Najib Razak, has sworn to remain committed to the search for the missing plane. The report, released on Sunday, revealed several details about the flight, including the fact that the battery in an underwater locator beacon had run out a year prior to the loss of the flight carrying 239 people. This, however, offers no answer to what is considered one of the most mysterious cases in aviation. 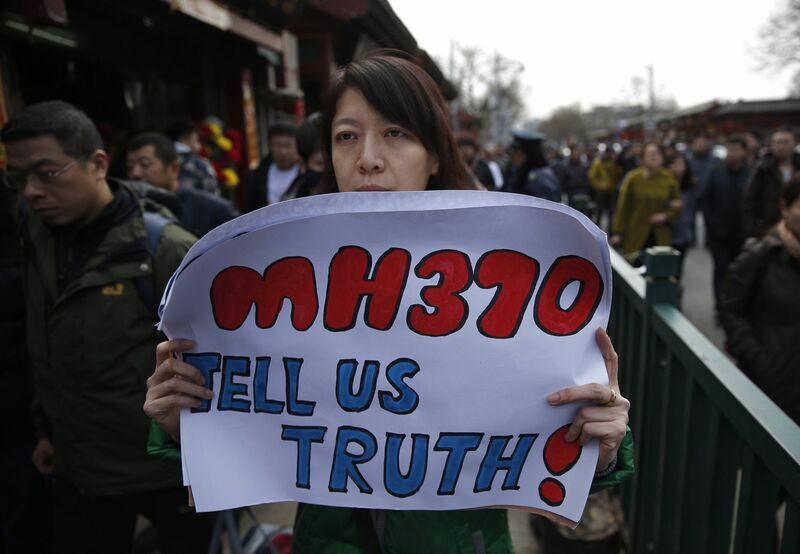 Razak said that though “the lack of answers and definitive proof –such as aircraft wreckage- has made this more difficult to bear”, he is still “hopeful that MH370 will be found”. An extensive search operation for the plane, which was flying from Kuala Lumpur to Beijing, had been taking place in large parts of the Indian Ocean. The disappearance of the plane has since been officially declared an accident by the Malaysian government and all those on board the flight are presumed to be dead. But families of passengers and crew members, who have been marking the anniversary of the flight’s disappearance, are still frustrated at the lack of progress towards finding the plane. 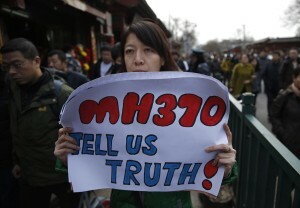 Ceremonies in Kuala Lumpur and Beijing have been held to commemorate a year of the plane’s disappearance. Loved ones of those on the flight have urged authorities to never drop the costly and painstaking search. 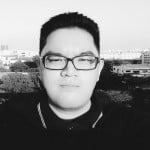 Jacquita Gonzales, the wife of MH370’s cabin crew supervisor, Patrick Gomes, said that “the whole world has heard what [Razak] has said, so they can’t go back on their word”. To mark the occasion, a temporary wall was erected in Kuala Lumpur which contained messages such as “never give up hope” dedicated to lost loved ones. In Beijing, many of the lost passengers’ relatives have bitterly criticized Malaysia’s flagship carrier and government for their handling of the issue. A number of them formed a small protest near the Malaysian embassy, blocked off by uniformed security, shouting slogans urging Malaysia to apologize and garner answers. The report, compiled by an independent investigation group, also went through several details about the crew members’ lives, including their medical, financial, and professional records. It also went into detail on the aircraft’s maintenance schedule, service record, communication systems, and the weather among others; all of which were nothing unusual. After the flight disappeared, intense attention was paid to the flight’s captain, Zaharie Ahmad Shah, and his co-pilot, Fariq Abdul Hamid. But the report dismissed any “behavioral signs” and “drug or alcohol abuse”. What the report did find, however, is the previously undisclosed fact that black box’s beacon battery had expired a year before the flight. This means that searchers will have fewer chances of finding the plane in the Indian Ocean, where it is believed to have crashed. Though, the battery on the locator beacon of the cockpit’s voice recorder was functional, according to the report. The search is expected to continue until May, but Australian Deputy Prime Minister Warren Truss said that the countries involved in the operation cannot search forever. Ministers from China, Australia, and Malaysia are scheduled to meet next month to decide on their next step in the operation. There have been reports which suggest that the three are already discussing whether to call off the search within weeks, but Truss’s office has denied this.